Bhubaneswar: Malkangiri forest officials seized a pangolin and detained eight persons for carrying the endangered animal from a village in Malkangiri district early this morning. The forest officials are now interrogating the accused persons to know more about their illegal pangolin trade network. 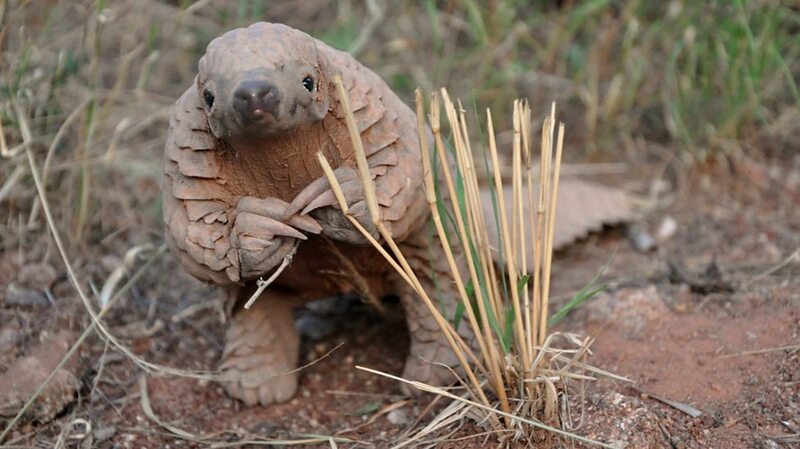 According to reports, the forest sleuths, acting on a tip-off, conducted raids and seized the pangolin. Tags: Malkangiri districtMalkangiri forest officialspangolin trade network.